Glutus, Dragon of Gluttony, has terrorized men — especially DragonSlayers — for far too long. 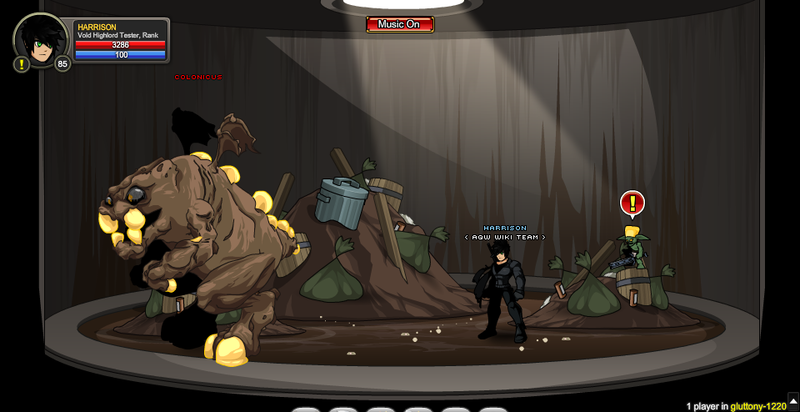 NO DragonSlayer has managed to survive bathe with him, and Galanoth is making this bathe personal. 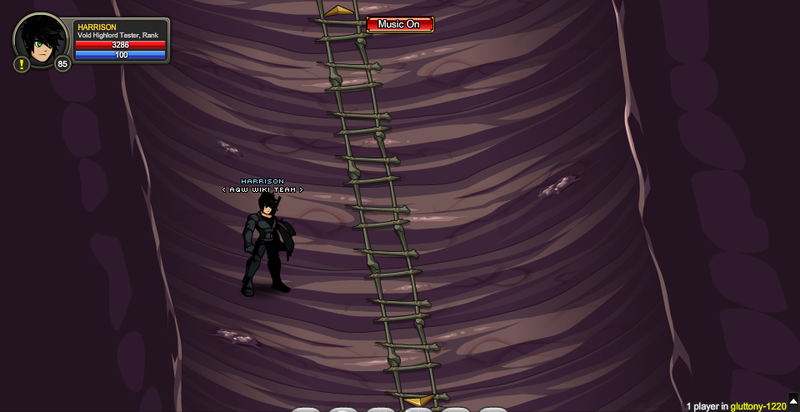 After years of gorging, and eating thousands of heroes, knights, and 'Slayers, it's time for Glutus to go on a DIE-t! Note: Clicking the moon on the outhouse will transport the player to screen 12.